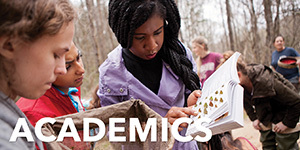 For over 50 years, the Honors College has provided students with the types of academic challenges that prepare them for success in their post-graduate endeavors. 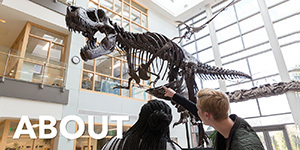 Be it a top-flight graduate or professional school, a nationally competitive award or fellowship, or obtaining a job in a fiercely competitive market, Honors College graduates find success at the highest level. To continue to provide the types of academic enrichment opportunities that our Honors College students desire, we count on your support. 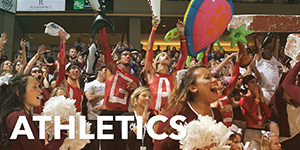 You can ensure that future generations are able to pursue their goals in the Honors College. Help us turn today's Honors College students into tomorrow's leaders. Give a gift to the Honors College today. 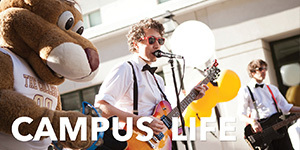 The Honors College Dean’s Excellence Fund is used to support new and exciting experiences for our community, including scholarships, summer enrichment, student recruitment and faculty stipends. Dean’s Excellence Funds go to work immediately to meet the most critical needs and priorities and enable Honors to seize opportunities as they emerge. 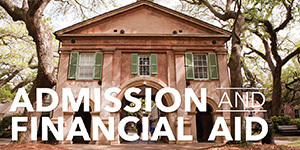 Gifts to this fund are the ultimate vote of confidence in everything for which the College of Charleston Honors College stands and everything it will become. The Jill Conway Annual Scholarship Fund is awarded to current students in the Honors College who demonstrate engagement, personal growth, curiosity to explore new interests, and who are motivated to enhance their classroom experience. 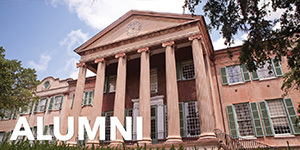 Jill Conway started her career at the College of Charleston in 1984. She joined the Honors College (formerly Honors Program) staff in 1996 as the Office Manager and retired in July 2017 as Assistant Director for Student Services. Jill was an integral part of the development of the Honors College Living-Learning Community. Thanks to Jill’s efforts, the Honors College experience extends beyond the classroom. Give to the Jill Conway Annual Scholarship. The Harry and Reba Huge Scholarship program is a merit award for select students accepted into the William Aiken Fellows Society. With support from the Harry and Reba Huge Foundation, Huge Scholars receive a scholarship that covers tuition, room & board for the Honors College, plus enrichment opportunities to include summer or semester study abroad and one-on-one mentoring with faculty. Huge Scholars will also have increased opportunities for intellectual engagement through public service, undergraduate research and international internships or apprenticeships. The John H. Newell Scholars program is a merit scholarship for select South Carolina students who are members of the William Aiken Fellows Society. Named for former Dean of the Honors College John Newell, Newell Scholars have increased opportunities for intellectual engagement through public service, undergraduate research and international internships or apprenticeships. Special consideration is given to students interested in the study of a humanities discipline. The Swanson Family Endowed Scholarship program is a merit award for select students in the William Aiken Fellows Society. The Swanson scholarships are made possible by generous gifts from College of Charleston alumni Steve ’89 and Emily ’89 Swanson and other supporters that have been inspired by the generosity of the Swansons. 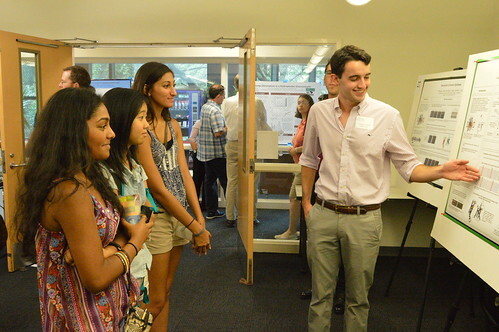 Swanson Scholars participate in a rigorous academic curriculum and a variety of summer enrichment programs, leadership courses, one-on-one faculty mentoring, public service activities in the United States or abroad, as well as research or business internship opportunities across the globe. The R.I.S.E. Endowed Scholarship Fund provides scholarships to Honors College students with demonstrated financial need. The scholarship fund was established in 2014 through a generous gift from Ben ‘02 and Sara ‘02 DeWolf. R.I.S.E. stands for Recognizing Intelligence, Strength, and Engagement, and students awarded this scholarship are expected to exhibit these qualities.